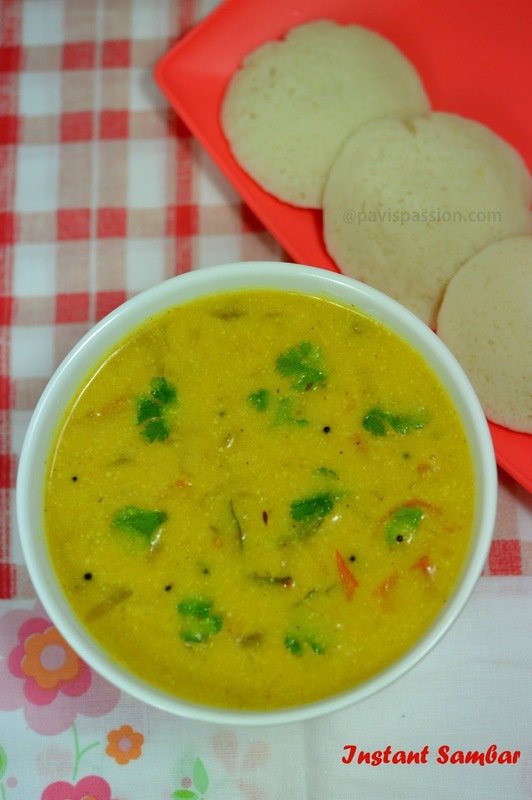 Instant Sambar is an easy, quick and tasty sambar. This can be done without pressure cook the dal. 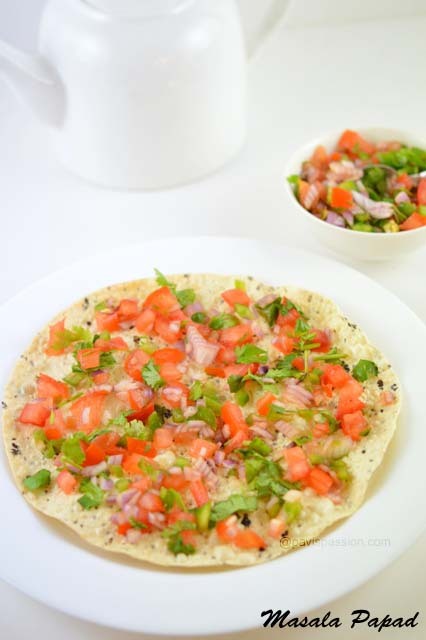 This can be made when we have little dal at a hand. While we clear the stock, we have little dal at hand, we can make a pot full of sambar from it. My mom used to do everytime when we want different taste of sambar. 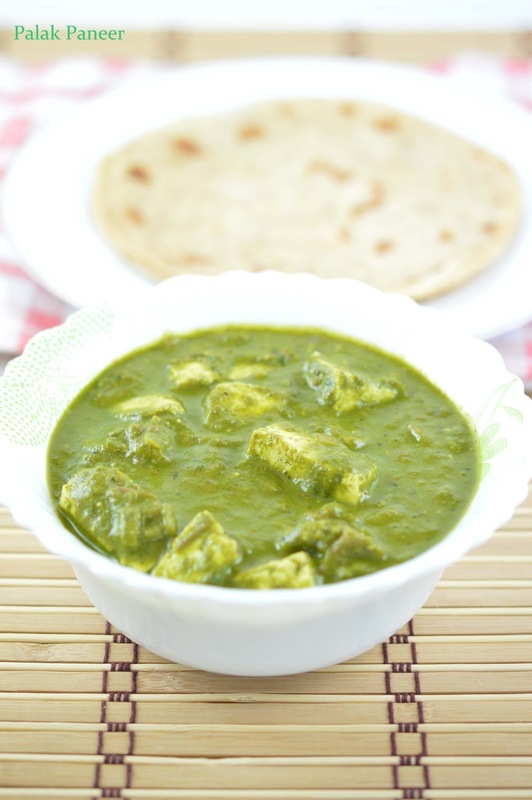 Quite simple and fast recipe when we have surprise guests at home. It will be more helpful for those working ladies came from office tired to cook dal in pressure cooker for sambar. Hope it will be helpful for you all..